Upgraded denim. 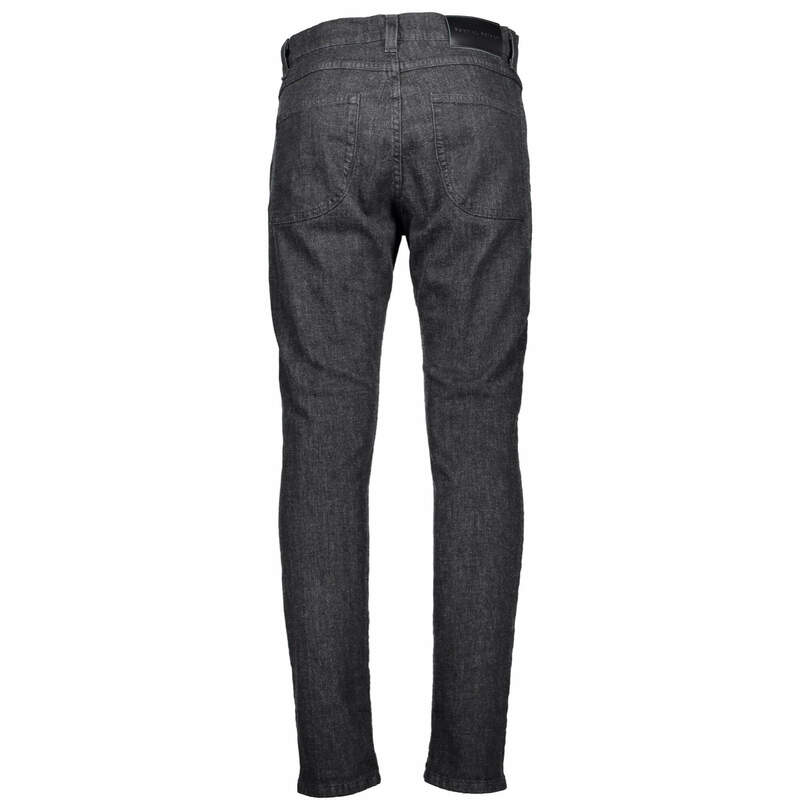 In cooperation with our manufacturing partners we fused wool with denim. 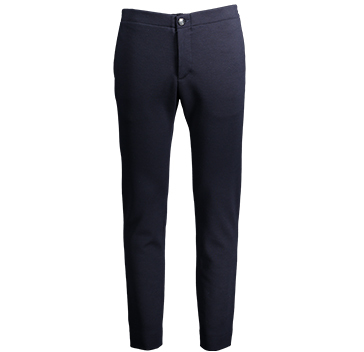 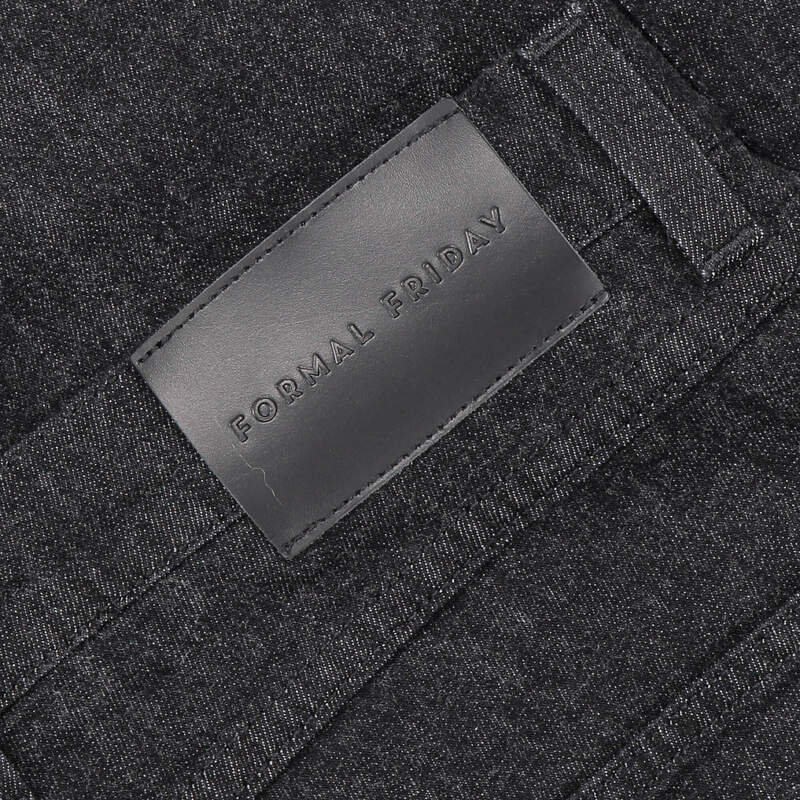 The fabric uses exactly the same warp yarn as traditional denim, but replaces some of the weft yarns with machine-washable merino wool. 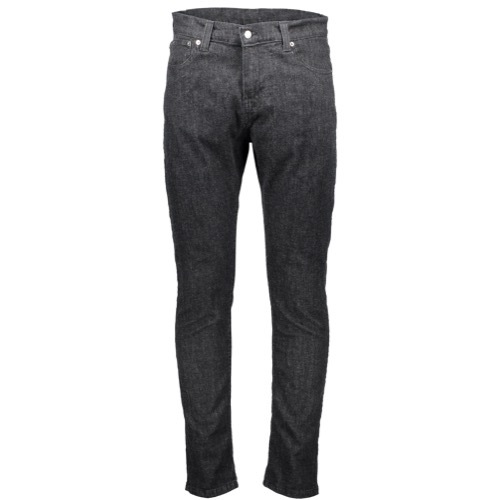 It is finished just like traditional denim, so you can rest assured style won’t be compromised. 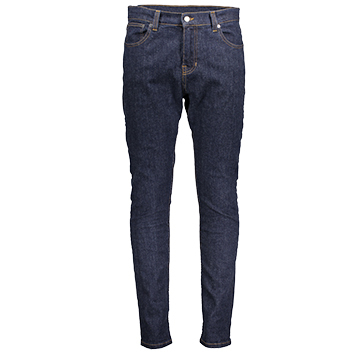 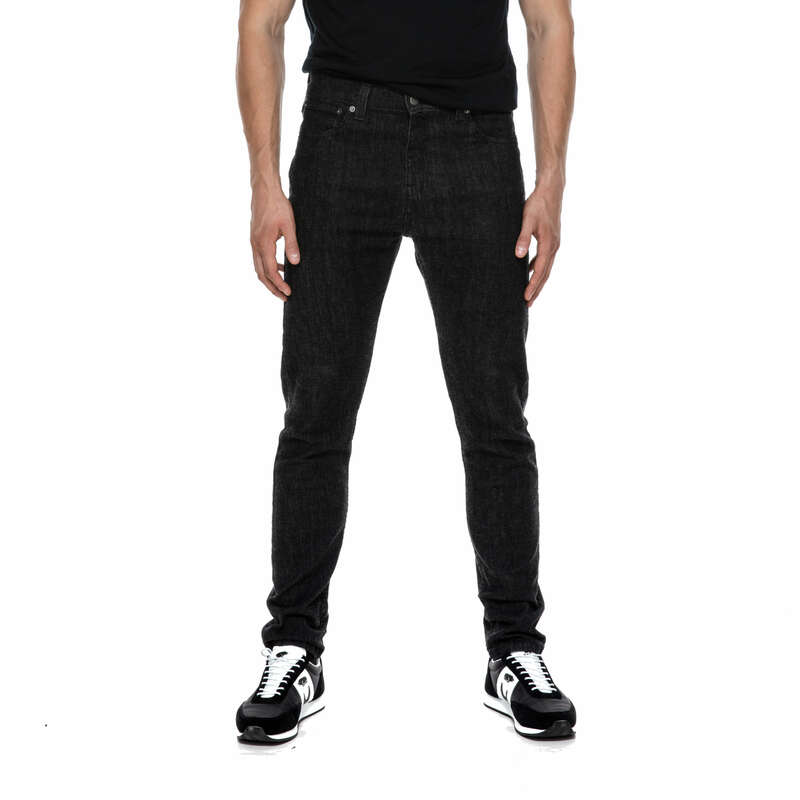 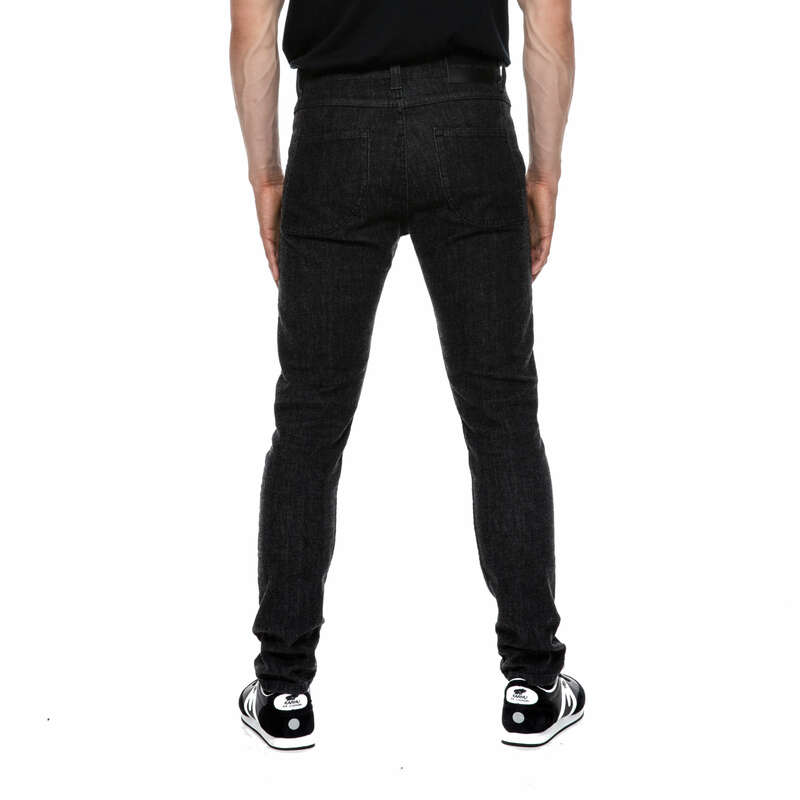 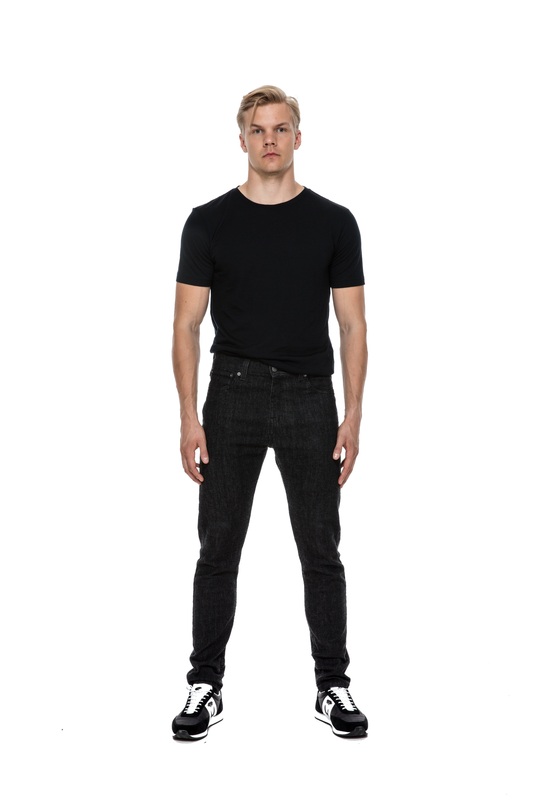 12,5 Oz wool denim from Italy.